Spoken in Germany, Austria, and Switzerland, German has provided a lot of vocabulary to the English language, and after Spanish and French, is a popular language for students to study in the United States. At Translation Excellence, we pride ourselves on having a passion for languages. 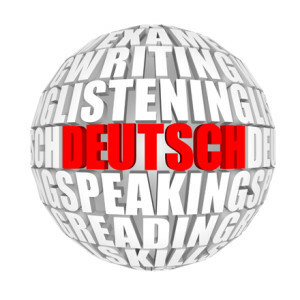 Our highly qualified and experienced professional linguists translate in their native language in order to ensure the highest quality of translation, and provide translation and interpretation services between English and German, or German and other world languages. Our agency specializes in a variety of different fields, including medical, legal, engineering, construction, business contracts, tourism, education, employment, manufacturing, financial, and many more. Whether your German translation project is large or small, Translation Excellence will provide you with professional native speakers to ensure top-quality results. Call us at 877.409.6737 or 720.325.0459, or click here for a free quote today.